GELF is a community and series of events focused on global e-commerce. This year’s event will deliver a mix of global eCommerce strategy and tactical cross-border advice. Spend the day discussing proven and emerging international eCommerce market entry and growth models, learning how localized marketing programs drive customer acquisition and engagement and how to optimize key operational aspects of your global commerce strategy. 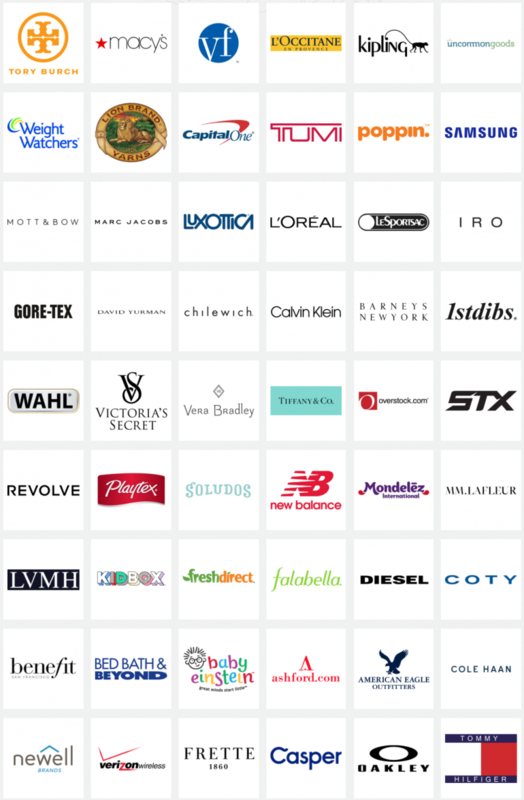 Retailers and brands at scale are eligible for complimentary VIP registration. Register online now if you’d like to attend. Deepen your knowledge with the benefit of case studies, interactive panel discussions and thought leadership from the experts. Evan Blumenthal – Director, Global Business Development, Lion Brand Yarn Co.
You’ll be in good company with over 300 global e-commerce professionals expected to attend. Below is a sample of the brands and retailers that have already registered. If you have any questions or require more information, please don’t hesitate to get in touch. We hope to see you there!